Hyaluronic Acid – is it really as good as everyone say? The Answer is YES! Hyaluronic Acid (HA) is available in a serums, creams, supplements and injectables and is a very important part in the war against aging. 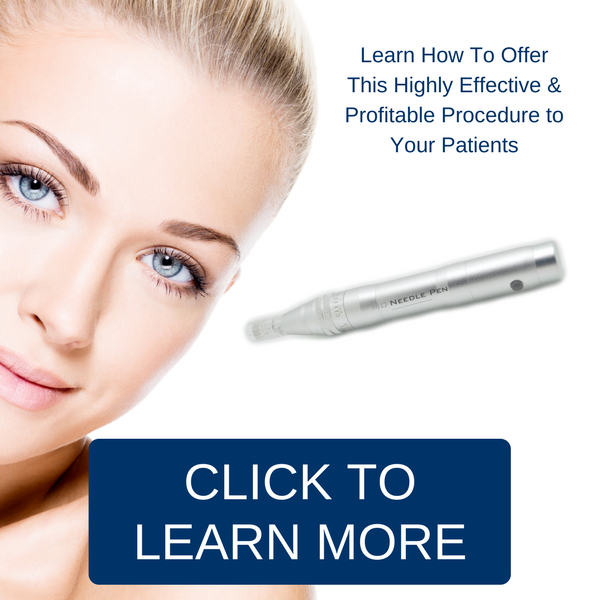 Using it when doing a microneedling treatment has the added benefit of better absorption into the skin. Hyaluronic acid is actually a sugar that binds to and absorbs water, it gives a fullness and plumpness to the skin. As water is absorbed by the acid, volume is created, acting in the same manner as how a sponge soaks up water and becomes full to even out every little crevice. That effect is what we are constantly trying to replicate. 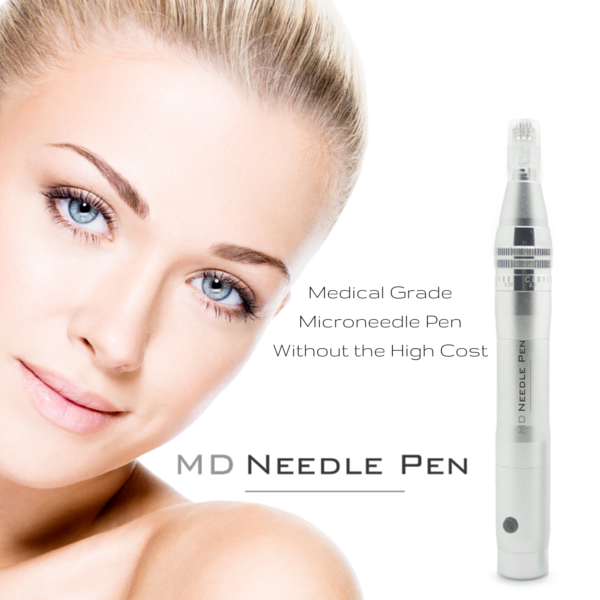 The creation of the micro-wounds, during the microneedling treatment, allow topical products to penetrate deeper into the skin than they normally would. This increases the skins ability to utilize the nutrients by up to 3,000 percent! Imagine how happy your skin will be when the absorption of the Hyaluronic Acid is that much better. 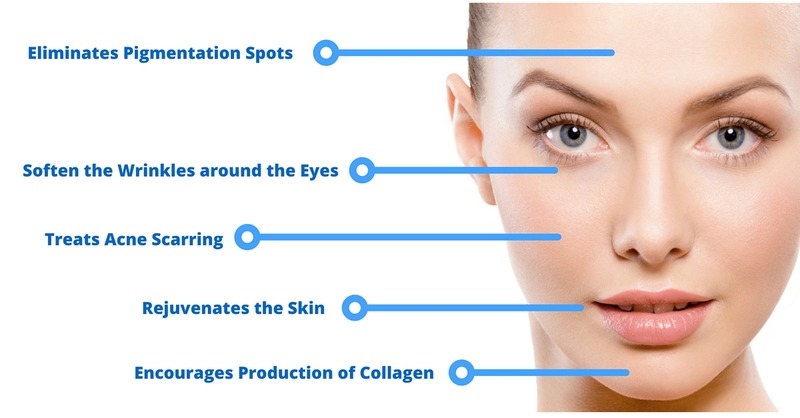 Hyaluronic acid is naturally occurring in our skin but unfortunately levels dip as we age, and less of it is produced. The positive is the body is constantly making and absorbing it, just not as much of it as it once did. This degenerative effect reduces structure and volume from the face, causing wrinkles and folds to become more pronounced. 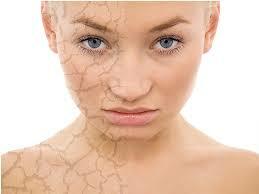 Just like the collagen loss, when hyaluronic acid levels drop, the skin has less support. Using a couple of drops of Pure Hyaluronic Acid serum (HA) under your regular moisturizer, between microneedling treatments, does wonders for your skin. The topical HA is so lightweight and will absorb quickly in your skin without leaving any greasy residue. Moisturizers containing HA are of course a plus for any skin type to fight the aging process. 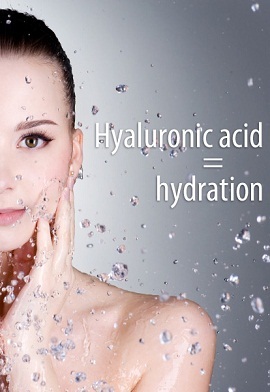 Hyaluronic Acid can also treat burns, wounds and skin ulcers if applied topically.